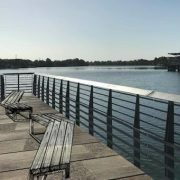 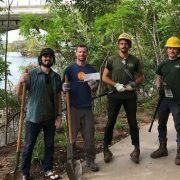 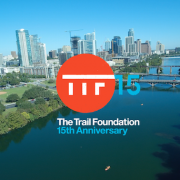 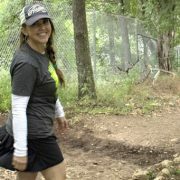 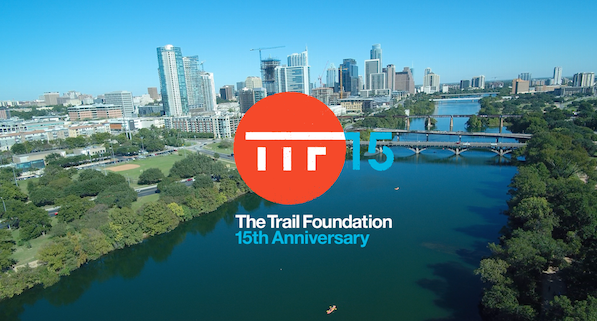 This year marks our client The Trail Foundation’s 15th anniversary of protecting and enhancing the Ann and Roy Butler Hike-and-Bike Trail, the 10-mile urban path and 199 acres of green space in the heart of Austin. 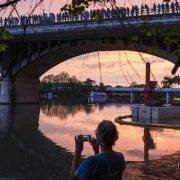 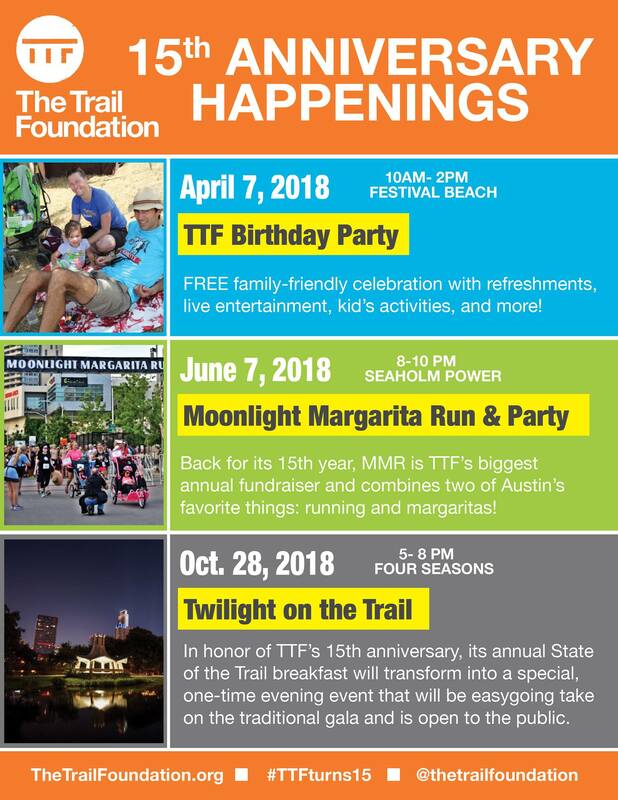 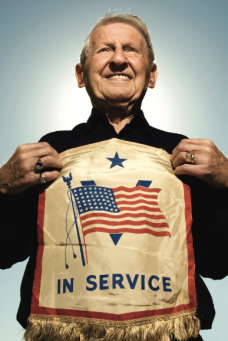 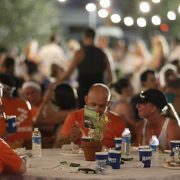 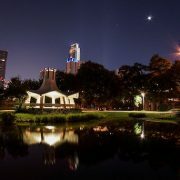 To celebrate, the organization will host three public events throughout the year− a TTF Birthday Party on April 7, Maudie’s Moonlight Margarita Run and Party on June 7, and Twilight on the Trail on October 28. 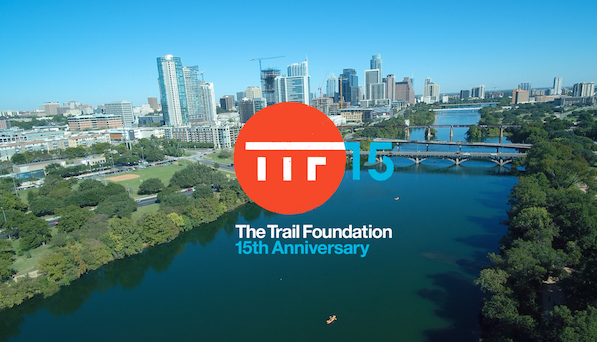 Event details are outlined below, and of course the best way to keep up with TTF’s events and latest news is to sign up for the newsletter or follow them on Facebook!